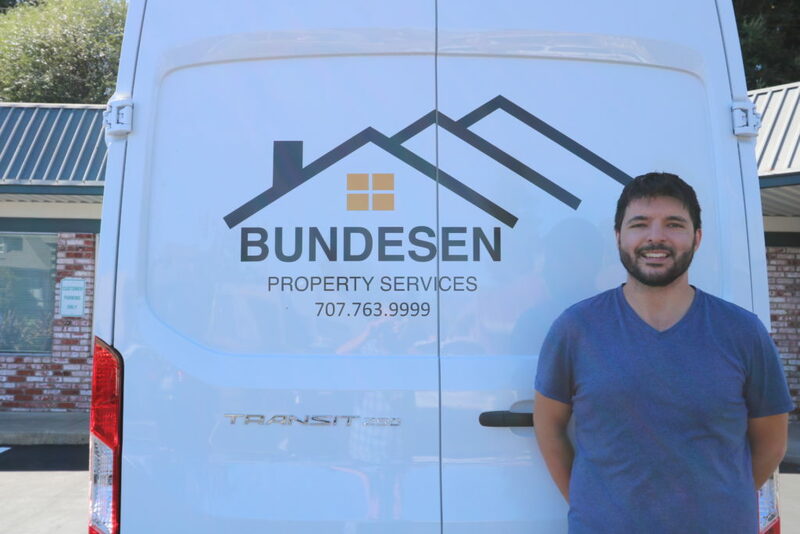 Bundesen Property Services offers reasonably priced repair and maintenance services exclusively to our property management clients under management and sellers who have their property listed for sale with Bundesen. 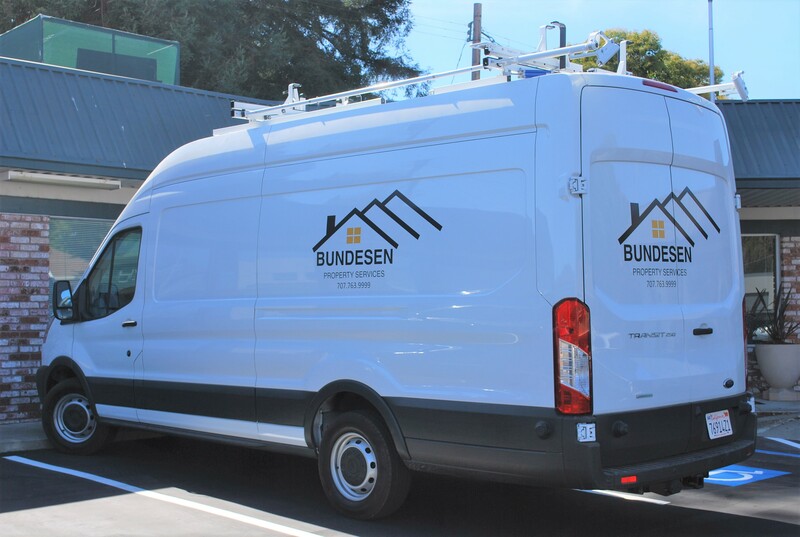 BPS is part of the Bundesen family of companies and is committed to providing timely, client first services and making every experience the best it can be. Kevin is a handyman who spent the summers of his youth working for his father, a licensed contractor, in Sonoma, Napa, and Marin counties. After graduating college, he started working as a Vacation Rental Maintenance handyman in Guerneville for three years. During those years his duties included but were not limited to the continuous and seamless maintenance of the properties, effectively handling emergency needs when things were damaged or broken, reparation of items pertaining to the functionality and use of the properties. Often times there was a need for said responsibilities to be performed while guests were at the properties and as such there was a requirement to do so quietly, efficiently, and with little to no disturbance to the guests as a top priority. 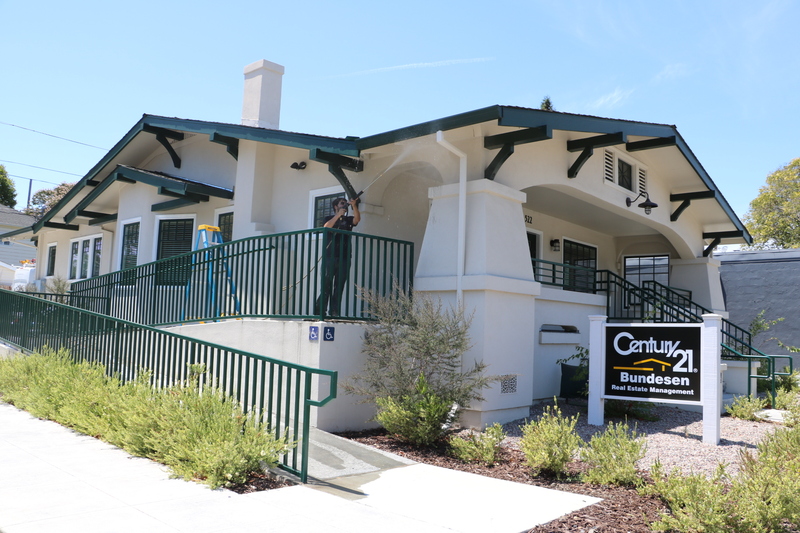 During the course of 9 years Kevin went on to work in Home Renovation under his previous employer in Petaluma. Kevin would perform many duties ranging from construction, maintenance, cleaning, supervision and management, a Jack of all Trades if you will. He found this work very rewarding, having been able to participate in the restoration of numerous old, yet architecturally beautiful homes. When Kevin is not working, he enjoys doing projects in his own home, small renovations and improvements or working on and maintaining his saltwater reef aquarium hobby.